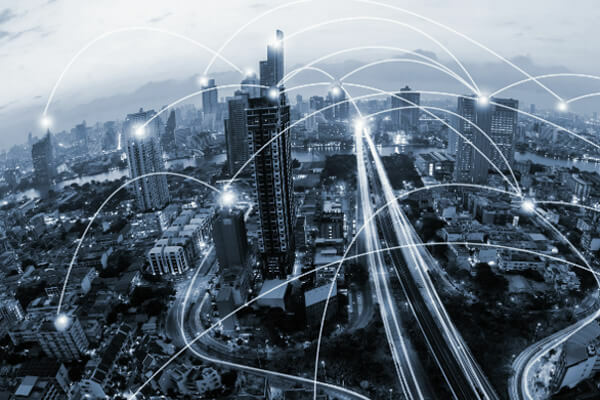 Networking is the most important role in IT infrastructure, since the security protection is necessary foundation but also defer the performance. MSI provides various solution for different architecture and applications. 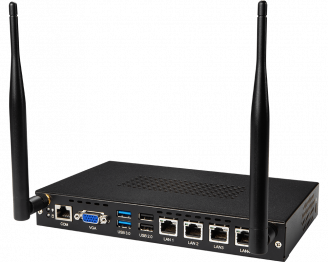 MSI network security series are designed as high efficiency network computing ability to empower total performance and resolve transmit bottleneck. 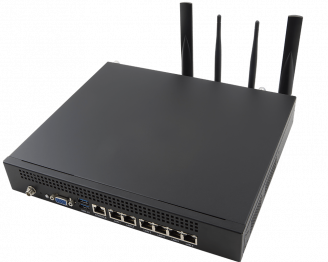 For general networking appliance in office, school or small business. All entry level products were designed as compact and low power consuming to save operation cost. Mid-rang business and campus will need higher networking performance and high reliability. 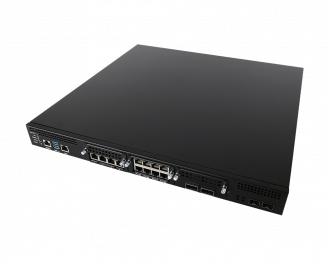 We provide high density rackmount network appliance with server level processor and flexible network interface module for different environment. 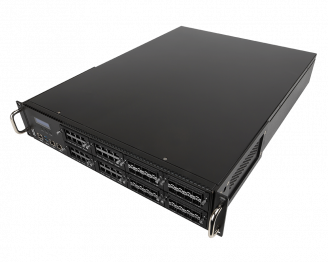 Enterprise level with powerful processor to support large traffic and heavy loading balance. Ready for SDN/NFV framework with DPDK acceleration. 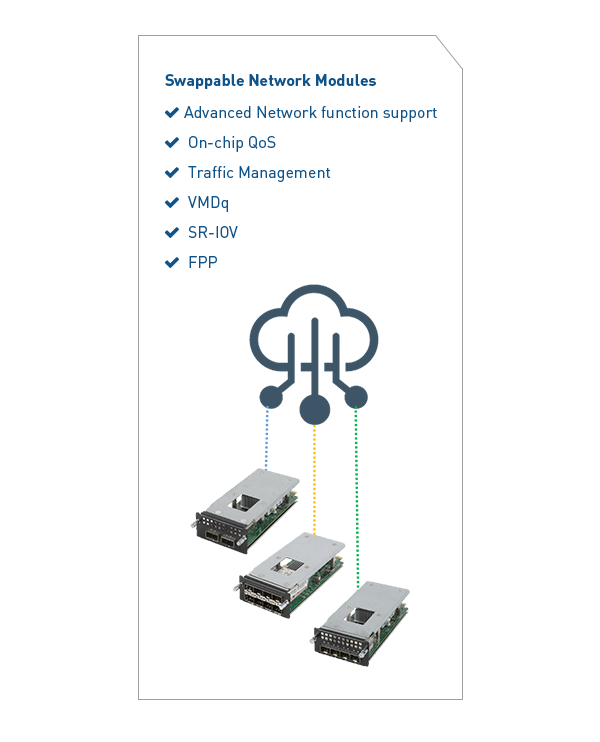 Swappable modules to deliver Ethernet 1GbE/10GbE/25GbE/40GbE networking I/O interface. Minimum power consumption and compact design for flexible netowrk applications.